I knew it was vintage. 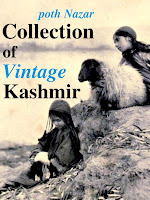 But the description on ebay offered no date, it just said 'Guide to Kashmir', old, very old, or something like that. Once I bought it and went through it, finding the date proved to be fun little exercise. Clues: In which year a double room at Nedous Hotel cost Rs. 40 a day, a month in a Five room 'A Class' House boat cost Rs.800, Ahdoos was still there, there were only three Film theaters in the city and visitors needed permits to bring firearms into the state...in which year? I talked around but got only approximations. In the end the fact that it was published The Tourist Traffic Branch, Ministry of Transport New Delhi proved to be vital. Searching the web led me to the listing for this booklet available in the National Library of Australia [link]. The match on the number of pages proved to be the clincher. 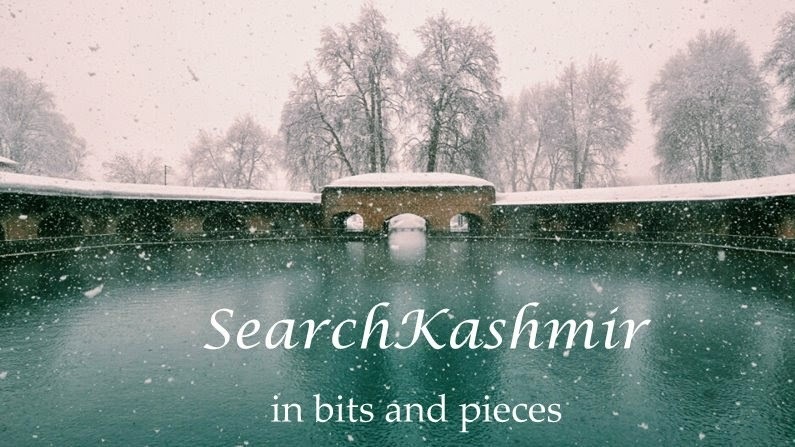 I present to you: Guide To Kashmir, 1954. Enjoy!